Their art spans the whole globe and their artistic language is perceived as one of compelling immediacy. 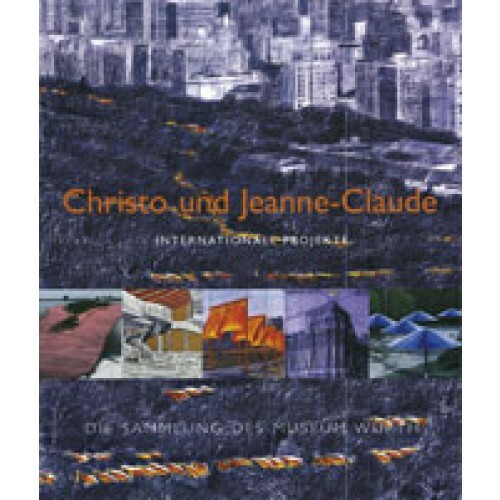 Famous for their fabric installations involving both urban and rural sites, Christo and Jeanne-Claude have created some of the most controversial and compelling artworks of the twentieth century. On either a moderate or monumental scale, they offer a powerful artistic experience that can be transcendental or outrageous, depending on one's perspective. Christo and Jeanne-Claude obscure objects, buildings and landscapes by wrapping them, with the intent that reducing visual accessibility enables these to be perceived in entirely new ways. Their art spans the whole globe and their artistic language is perceived as one of compelling immediacy.